The name Bauhaus is known across the globe. But what really is Bauhaus? A style? A school? A movement? Actually, it’s a bit of all these things and most of all, a direction that has left its mark in history. 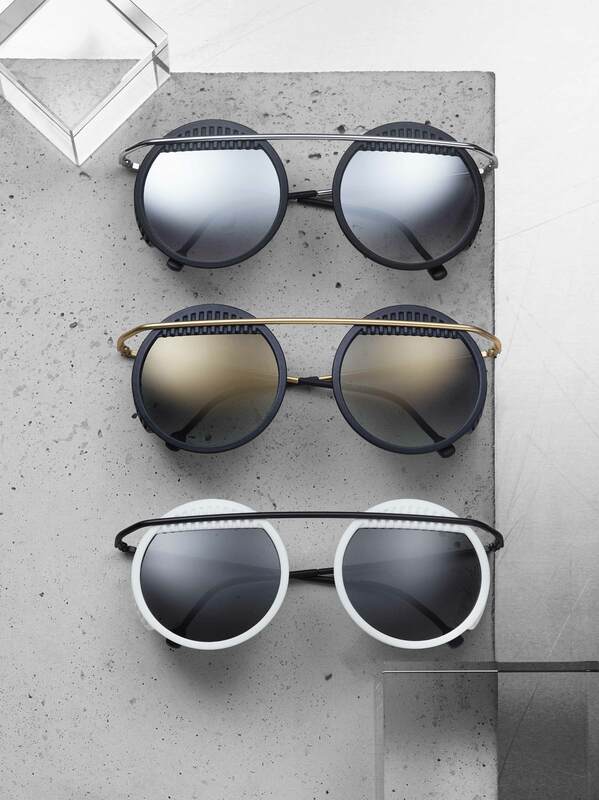 For the 100th anniversary of Bauhaus, Austrian eyewear manufacturer NEUBAU is dedicating the »Walter & Wassily« frame to Bauhaus founders Walter Gropius and Wassily Kandinsky. True to the spirit, the collection is based on the founding idea behind Bauhaus: To make art and artistic craftsmanship accessible to everyone. “Form follows function,” is the famous mantra set forth by founder Walter Gropius as he demanded – not a new style or type of art, but much rather a sweeping reform of artistic endeavors. The Bauhaus school set out to be different, nothing short of revolutionary. It aimed to change society and redefine the very notion of human community. These themes are more relevant today than ever before, and the creative principles behind Bauhaus have made an impact on a global scale as they continue to influence architects, designers, and artists across the world even today. That list also includes the designers at NEUBAU. 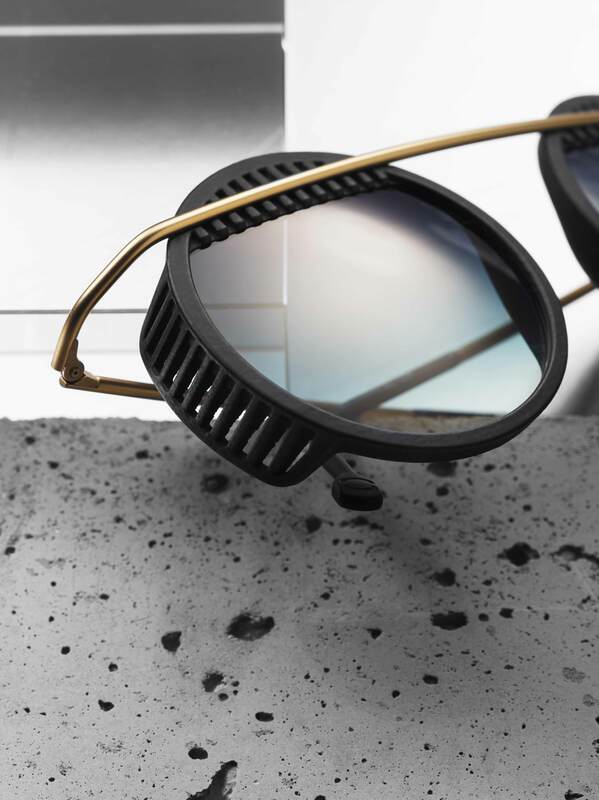 With their special edition »Walter & Wassily« frame, they pay homage to the Bauhaus aesthetic. The titanium frame is a nod to the metal pipes often employed in Bauhaus furniture designs. 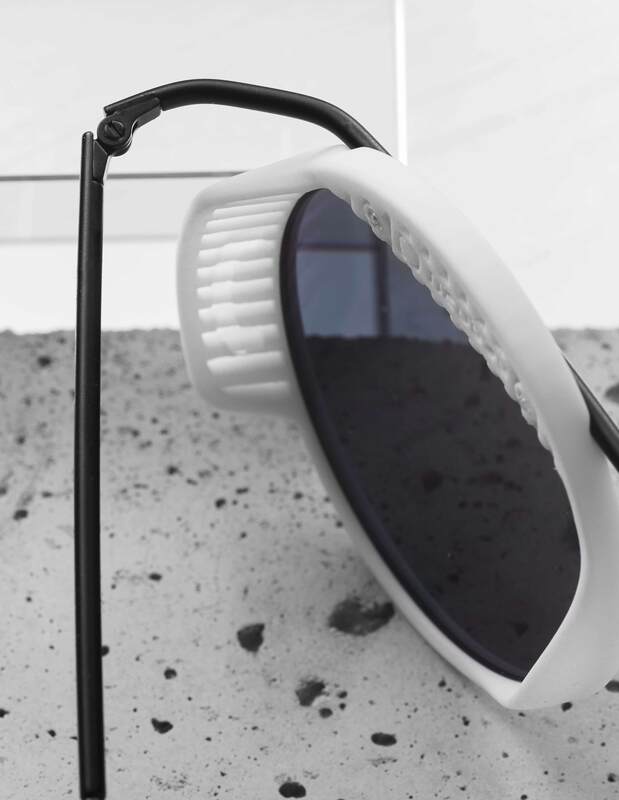 The geometric shape of the circle also loomed large over Bauhaus designs, featured prominently in the frame’s circular lenses, which are reflective in tribute to the mirrored front of the Walter Gropius school building in the town of Dessau. The color palette also draws on familiar Bauhaus hues such as brass, silver, and black in all three variations of the frame. Just in time for the 100th anniversary, the »Walter & Wassily« frame brings Bauhaus values back to life in the here and now, where art is supposed to exist according to the founders.